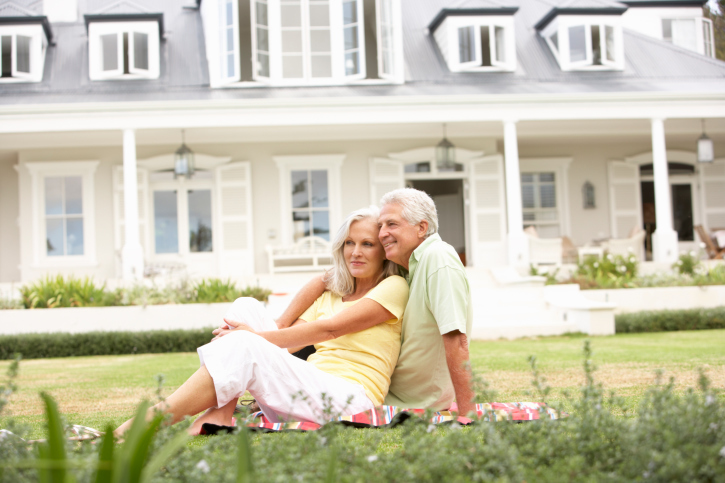 You Ask, We Answer: What is a “Reverse Mortgage”? If you’ve recently considered your options for taking some of the equity out of your home you may have heard about reverse mortgage loans. If you meet the requirements for a reverse mortgage it can be an excellent way to tap into the value of your home, freeing up that cash to be reinvested or used for other purposes. In today’s blog post we’ll explore reverse mortgage loans, explaining how they work and whether or not you’re qualified to receive one. As the name implies, a reverse mortgage is the opposite of a traditional or “forward” mortgage in which you borrow a lump sum of money from a lender to buy a home, paying it back to them over time. With a “reverse” mortgage, instead of paying the lender you will receive money from them which does not have to be repaid until you are either no longer using that house or condo as your primary home or until you fail to meet the obligations of the mortgage contract. Note that a reverse mortgage is still a loan, which means you will still be required to pay interest on it. As your loan balance increases with principal and interest each month the amount of equity you have in your home will decrease accordingly. According to the federal Consumer Financial Protection Bureau, there are a number of requirements that you must meet in order to qualify for a reverse mortgage. You must be at least 62 years of age when you apply, the home you’re applying with must be your primary residence, and most or all of your outstanding mortgage debt on the home must be paid off. If you still owe money on your original or second mortgage against the home note that part of the money from the reverse mortgage must be used to pay this debt off. How Much Can I Borrow in a Reverse Mortgage? Like any type of loan, the amount of money that you can receive with a reverse mortgage depends on a variety of factors. Your age, the value of your home, any outstanding mortgage debt, current interest rates and Federal Housing Administration requirements will all be taken into consideration when determining how much you will qualify for. While a reverse mortgage isn’t terribly complex, there is certainly more to the process that can be covered in a single blog post. For more information, contact your local mortgage professional today and they can share the specifics of how you might qualify for a reverse mortgage and whether or not it’s your best option for making use of some of your home equity. This entry was posted in Home Mortgage Tips and tagged Home Mortgage Tips, mortgages, Reverse Mortgages by BJ Kirkpatrick. Bookmark the permalink.